Welcome to the second installment of the 6 on the 6th. The 6 on the 6th is a blog circle of photographers from across the world sharing their 6 favorite images from the past month. At the end of the post you’ll find another link to the next photog in the circle. I encourage you to click through and show them some love. We have a very diverse group of ladies all with beautiful images! For me, April was a SUPER busy month! While March marks the calendar start of spring, April is really when things get moving (although it was a slow start to Spring this year). The flowers finally bloomed and lots of babies were born! We even has a few wonderful weekends out with the kids hiking in the National Parks around here. 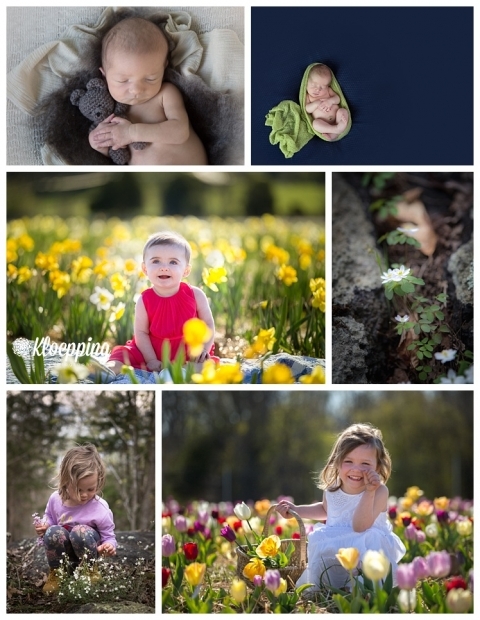 My favorite 6 this month contains images from 2 newborn sessions, 2 flower field sessions (at Burnside Farms for those in NoVA), and some from our family hikes in Great Falls NP, Maryland. 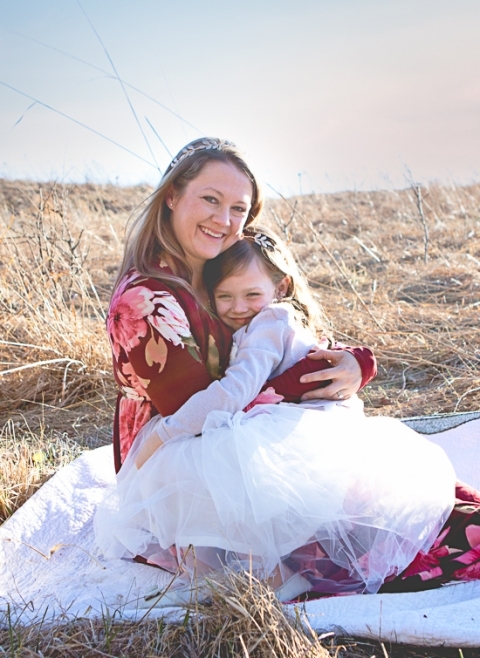 I’m super stoked about the flower field pics! If you’ve been here before you will have seen my last post about our trip to the tulips. It was so wonderful that I had to take my clients back the following week for an early morning session. The weather was beautiful and so were the flowers! Now, hop on over to Asea’s blog to check out what she’s sharing! If you like this and want to see more, be sure to follow me on Facebook or Instagram.